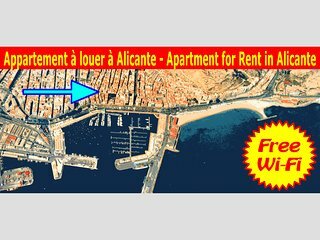 Really well situated for all you would need . 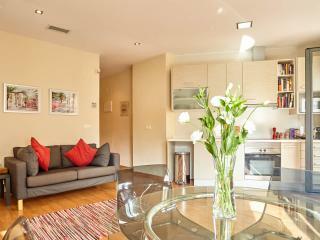 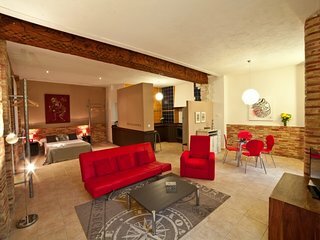 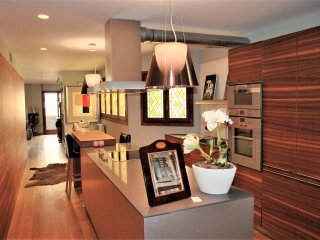 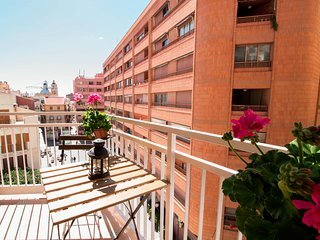 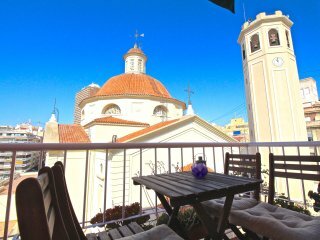 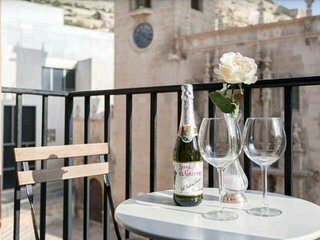 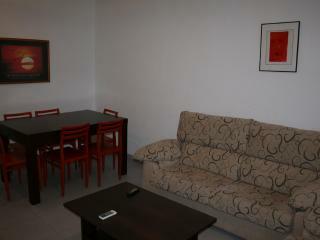 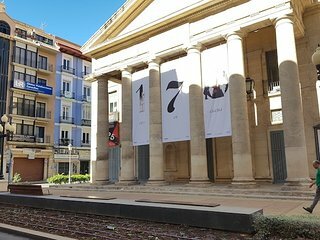 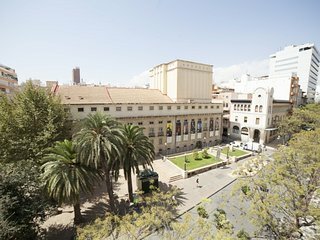 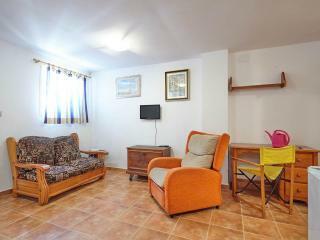 Simple, well equipped apartment in the heart of the picturesque Old town. 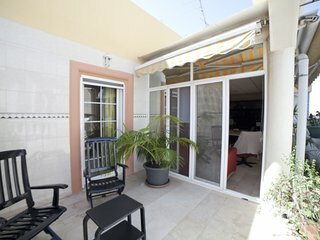 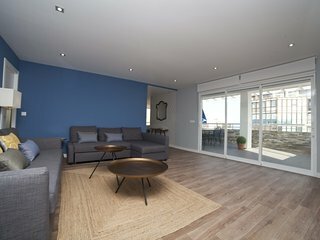 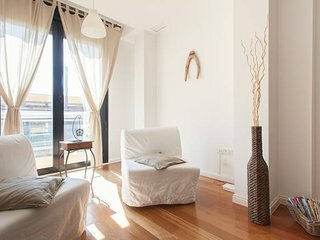 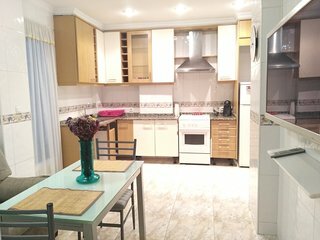 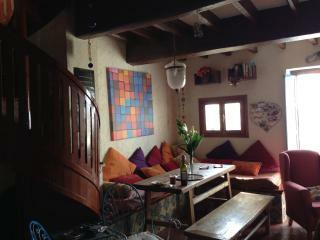 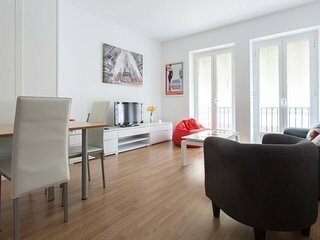 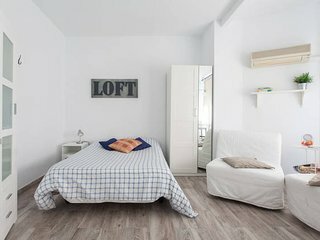 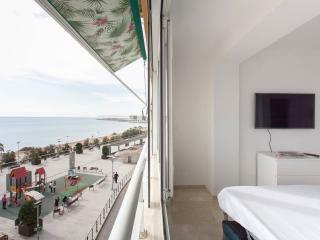 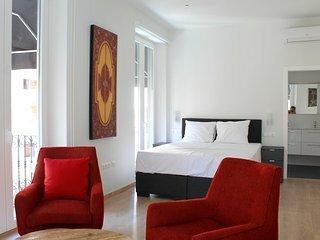 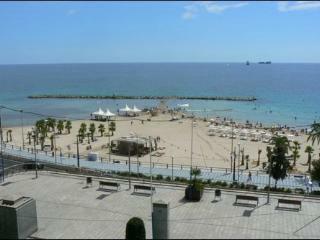 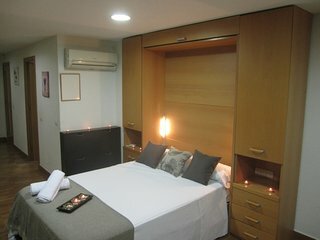 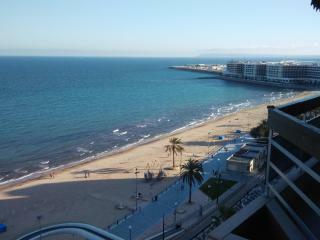 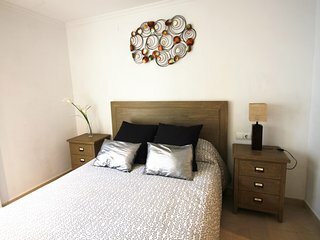 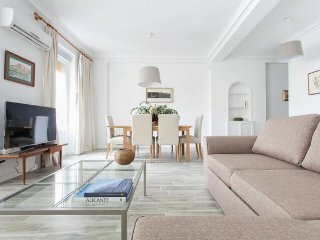 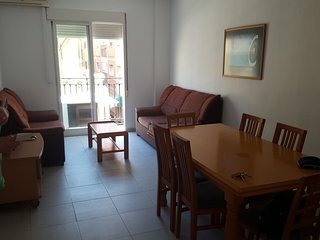 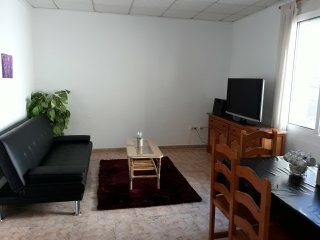 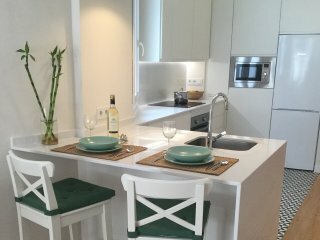 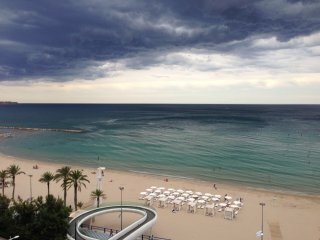 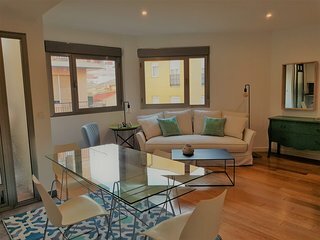 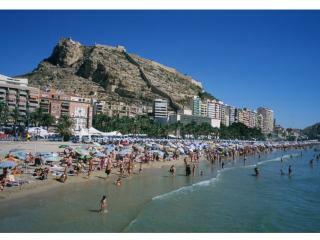 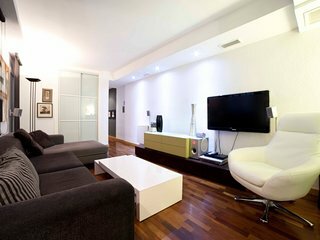 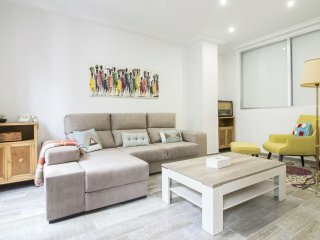 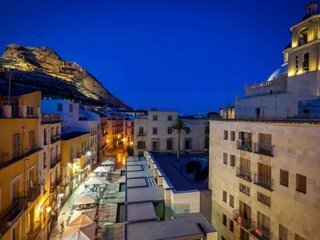 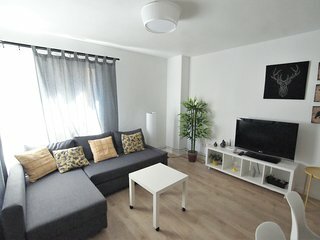 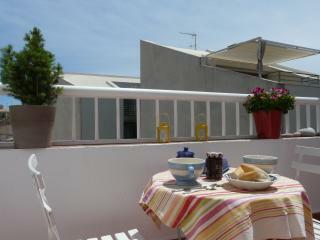 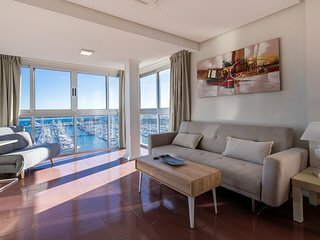 Alicante - beautiful apartment by the beach. 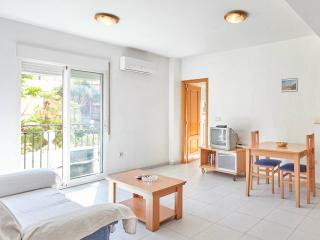 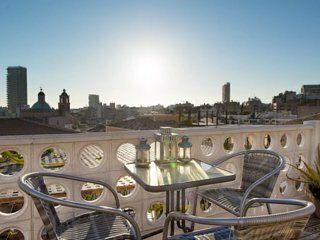 The apartment is in a great location with fabulous views. 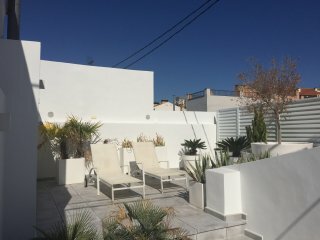 Javier is a nice guy and very helpful. 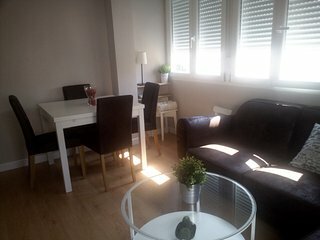 Spending a little bit of money on the apartment itself would make it 10/10. 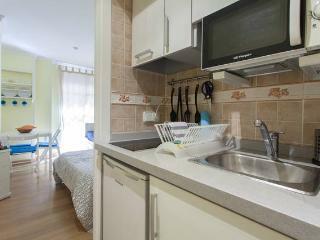 Our apartment was very central. 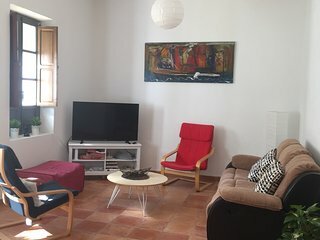 Small but Perfect for 3 people. 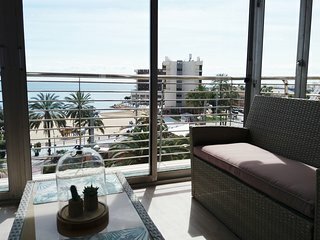 The views from the balcony were amazing. 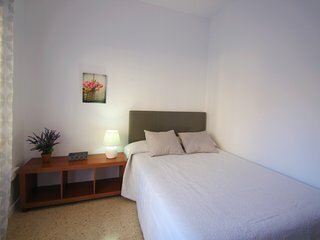 Javier was very helpful and friendly.